The disciples couldn’t forget Jesus’ very last words as He drifted up into the clouds on His way to heaven. “But you shall receive power when the Holy Spirit has come upon you; and you shall be witnesses to Me in Jerusalem, and in all Judea and Samaria, and to the end of the earth” (Acts 1:8). And that’s exactly what happened! 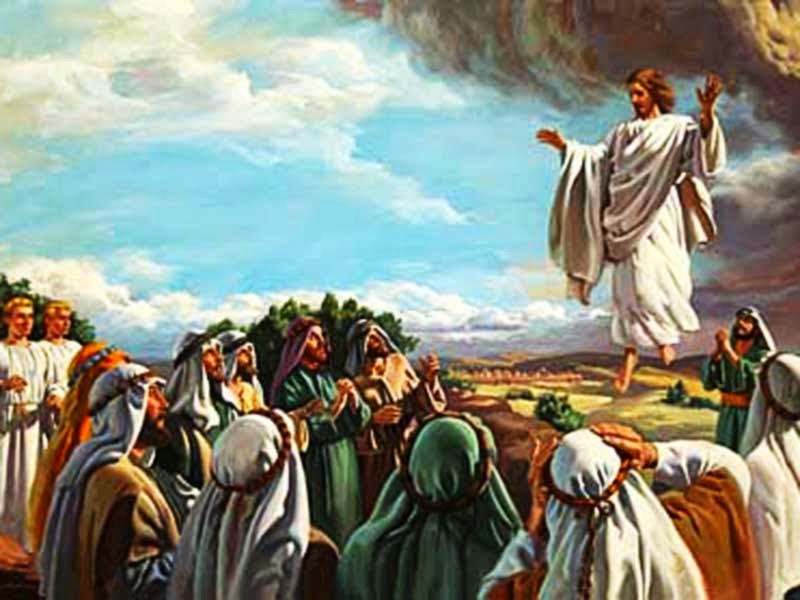 In Acts 1 Jesus went up. In Acts 2 the Holy Spirit came down. In Acts 3 the church went out into Jerusalem and Judea to witness for Jesus. In Acts 4 the persecution began. But the stronger the persecution the faster the church grew. And finally, after Stephen’s death at the hands of the Sanhedrin in Acts 7, we see the church exploding beyond the borders of Judea into Samaria and the rest of the Gentile world (Acts 8f.). This was truly a movement of God, with the timing of Acts 7-10 prophesied by the prophet Daniel more than 5 centuries before (Daniel 9:24-27; Ezra 7:13-26). Throughout history, whenever the Lord enters into a covenant with His people (e.g. Noah’s family, Children of Israel, Early Christian Church, Remnant Church) He does mighty things FOR them so that He can do mighty things for the world THROUGH them. We invite you to take a three-month journey with us as we look at God’s Movements in History and His final movement on earth today!